The Dallas economy (also known as the Metroplex) is highly diverse, connecting technology, business, culture, infrastructure, and geography in many different ways. As the 9th largest city in the US and the 3rd largest city in Texas, Dallas is the largest economic center in its 12 county region and is the 6th largest metroplex economy in the US. 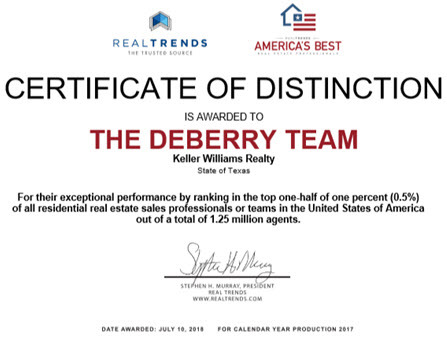 The Dallas-Fort Worth Metroplex area covers many suburb areas including Plano (with a population of over 200,000 people),McKinney (population of over 130,000), Frisco (population of over 120,000), and Rockwall (population of over 35,000), to name a few. The Dallas Office of Economic Development leads the city’s real estate and business development and strives to create an expanded and dynamic center-city economy, development opportunities as well as balanced growth. Currently, Dallas is home to several telecommunication companies, which is why Dallas is sometimes referred to as the heart of “Silicon Prairie”. The epicenter of these companies is the Telecom Corridor in Richardson, a northern suburb of Dallas. Some of the most well-known companies in this area include Ericcson, AT&T, Fujitsu, and Metro PCS. Texas Instruments is one of the largest telecommunication companies with its headquarters located in Dallas. It currently employs over 10,000 at the corporate headquarters and chip plants in the Dallas area. The city of Dallas has 12 Fortune-500 companies, including Southwest Airlines, Dr. Pepper Snapple Group, and Texas Instruments. These companies, as well as many others in the region, comprise the Dallas Regional Chamber, which has been actively boosting economic growth in the region for over 100 years. Dallas is also considered the 3rd most popular destination for business travel in the US and the Dallas Convention Center is one of the busiest and largest convention centers in the country.